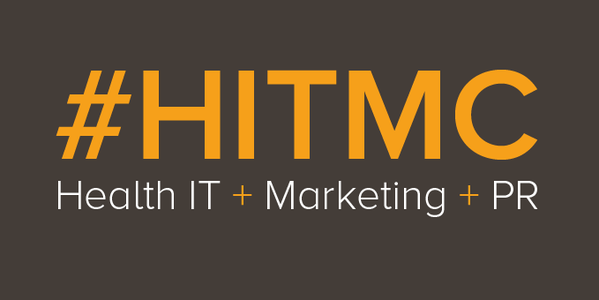 Healthcare Scene is the proud organizer of the 4th Annual Healthcare IT Marketing and PR Conference (HITMC). HITMC 2017 is happening April 5-7, 2017 in Las Vegas, NV. This year’s conference promises to be our best conference yet! With a full program of ~50 sessions and a wide spectrum of expert speakers, the content at the 2017 Healthcare IT Marketing and PR Conference will appeal to any marketing and PR professional working in healthcare B2B marketing. Along with all of the education sessions, HITMC 2017 will be an amazing opportunity for healthcare marketers and healthcare PR professionals to network with their peers. Some of the best learnings at last year’s conference came during the unconference sessions. So, in 2017, we’re bringing those back in an even bigger way. Plus, the conference is in Vegas, so we’re going to have some fun meeting each other at 4 different networking events. Another great part of the 2017 Healthcare IT Marketing and PR conference is the diversity of sponsors we feature. It’s always gratifying when someone in the HITMC community is able to find a conference sponsor that can solve a problem that’s vexing them. A few sponsorship slots are still available if you act quickly. If you’re not already registered for the 2017 Healthcare IT Marketing Conference, there is less than a month left to register. We look forward to seeing many of you in Las Vegas at HITMC 2017! This entry was posted in Healthcare and tagged Healthcare IT Conferences, Healthcare Marketing, Healthcare PR, Healthcare Public Relations, Las Vegas Conference. Bookmark the permalink.